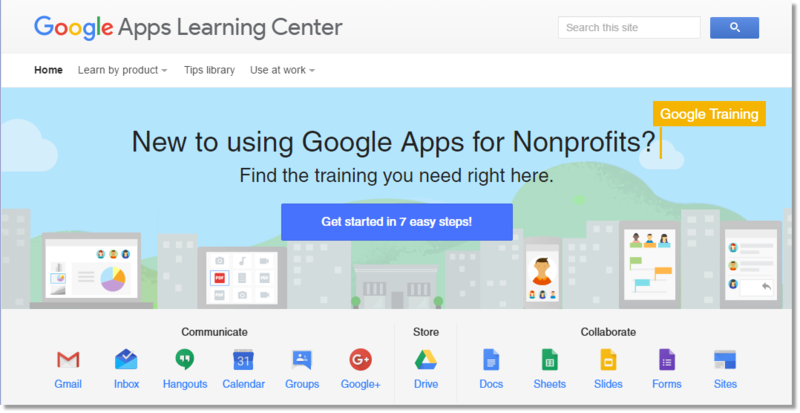 The Spaatz Association partnered with Google in 2013 to bring you Google Apps for Nonprofits. What this means, is that you can get full access to the Google Apps suite for FREE so long as you are a donation-level (i.e., paid) Spaatz Association member. Access to the entire Google Apps suite…free. And more through Google Apps extensions. To get your account, browse over to Member Benefits and fill in our online request form.